The annual thing that is marked in our calendar-it's here again! So we were there yesterday which was also the first day of the book fair. The admission fee is slightly adjusted from RM2 to RM2.50. Nevermind, it's still worthwhile for the bargain. Here are the books that 3 of us got. Also Lisa Ono's CD for myself. Yey! We eyed on it long ago, and this time I picked it up. 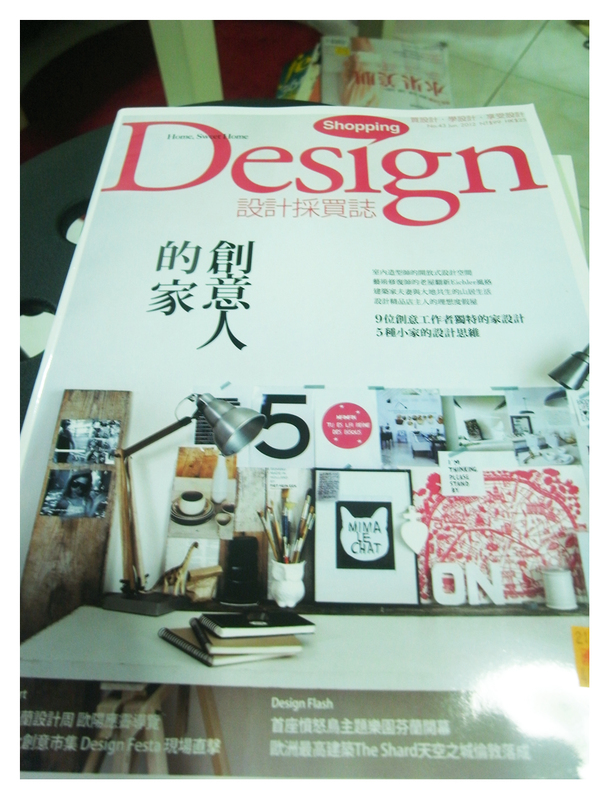 The new magazine publication from Taiwan. We had the first issue which we find it good. These are real bargains as it's only RM9.90 per copy. 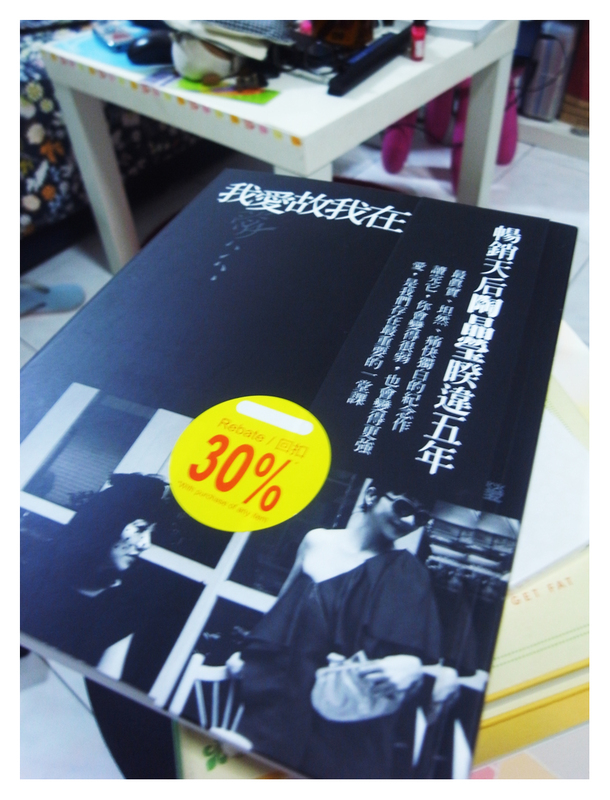 Chenyee bought the first issue for near RM20 from Kinokuniya. I bought almost every issues. Backdated ones for RM7.80 per copy. I was there too on the 1st day. You definitely will buy something when you go to the fair. 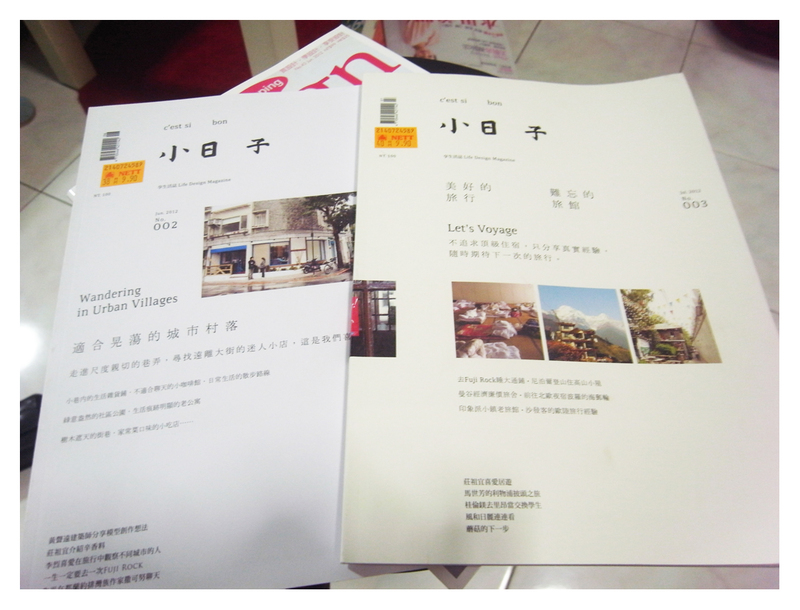 You can get the backdated copies from Popular bookstore and sometimes news.com. If you wish to get the latest copy, you can go to Kinokuniya.